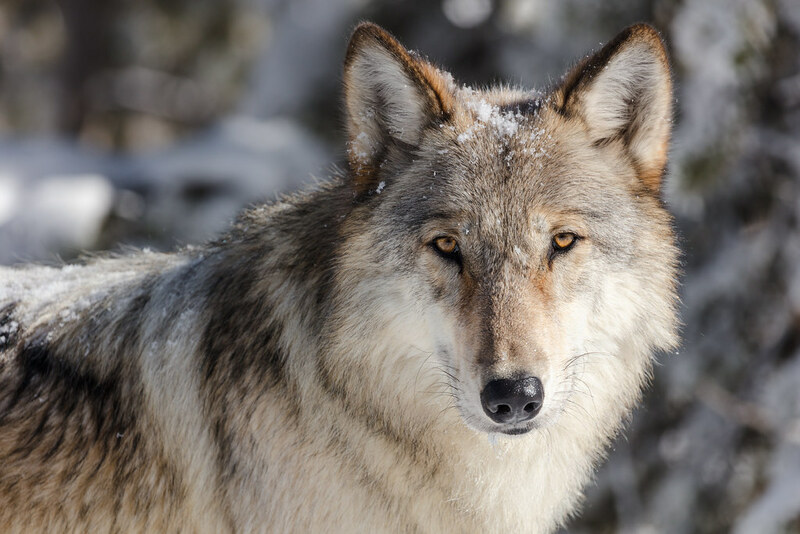 Wolf biologist Rick McIntyre took a moment from his own wolf watching to explain the lives of Yellowstone wolves, one he's observed first hand almost every day for 22 years. Kirsten Bakis first wrote her story of biomechanically-enhanced, hyper-intelligent dogs 20 years ago, and it’s been a cult favorite ever since. So why create a post-modern Frankenstein story with dogs at the heart of the tale?